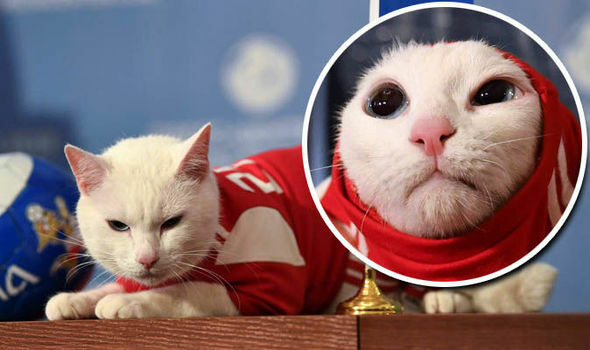 It’s not uncommon at the time of major sporting events for psychic animals to be paraded on screen. Arguably the most famous was Paul the octopus, who correctly predicted the outcome of 12 matches from 14 attempts during the 2010 World Cup from his tank at the Oberhausen Sea Life Aquarium in Germany. 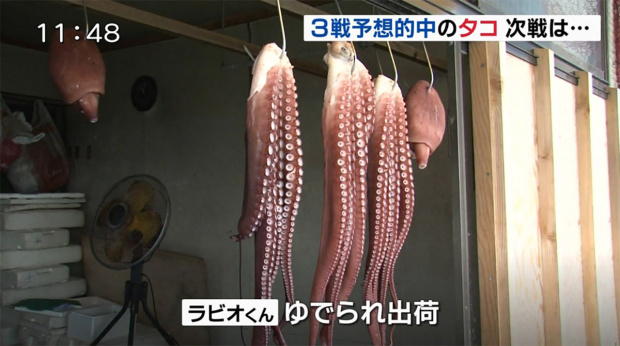 The Japanese also jumped on the bandwagon this year with an octopus of their own called Rabiot. 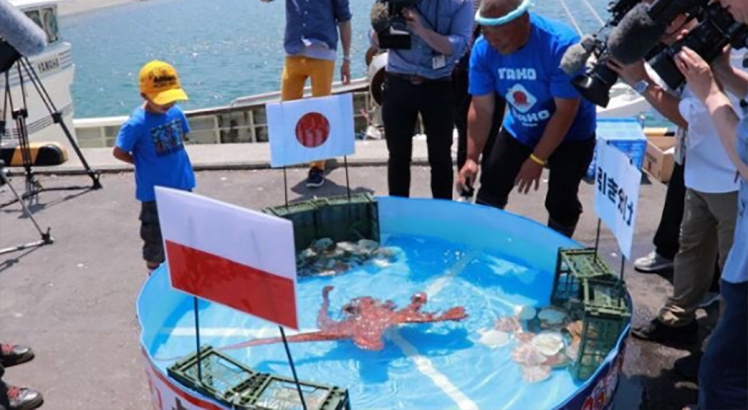 Rabiot was put into a paddling pool with three baskets that had the Japanese flag, their opponent’s flag, and one that said ‘draw’. He managed to correctly predict that Japan would beat Colombia in their opening match, draw with Senegal and lose to Poland. However, Rabiot was sadly unable to predict Japan’s result against Belgium. He didn’t get it wrong, though, he was just unable to decide. It would appear that Rabiot’s powers what not enough to save him from death, as reports surfaced on Twitter that his dismembered corpse had been boiled for food. Just goes to show that however good you are at something, it doesn’t necessarily mean that you’re safe from what was probably always going to happen.